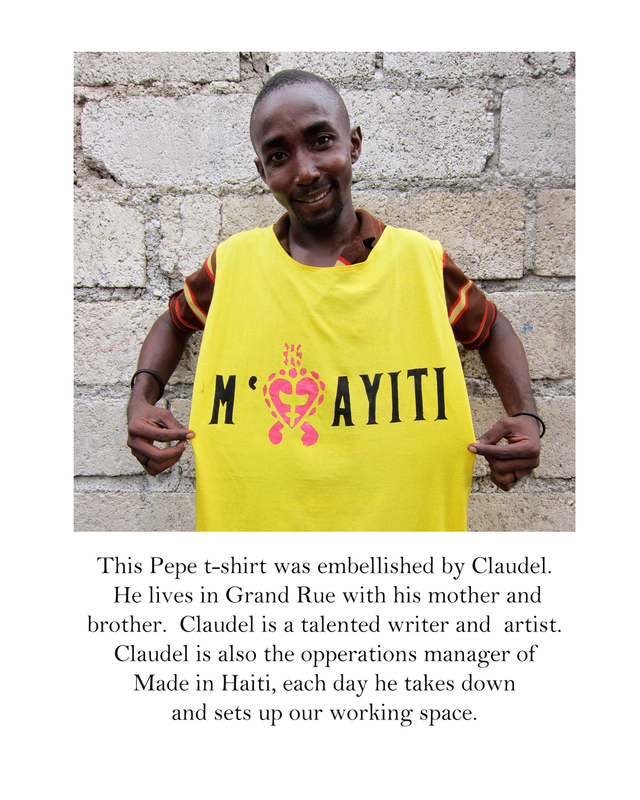 Ethical entrepeneur CF Bazile, has headed up a new hang tag campagne, revealing the people behind the products. 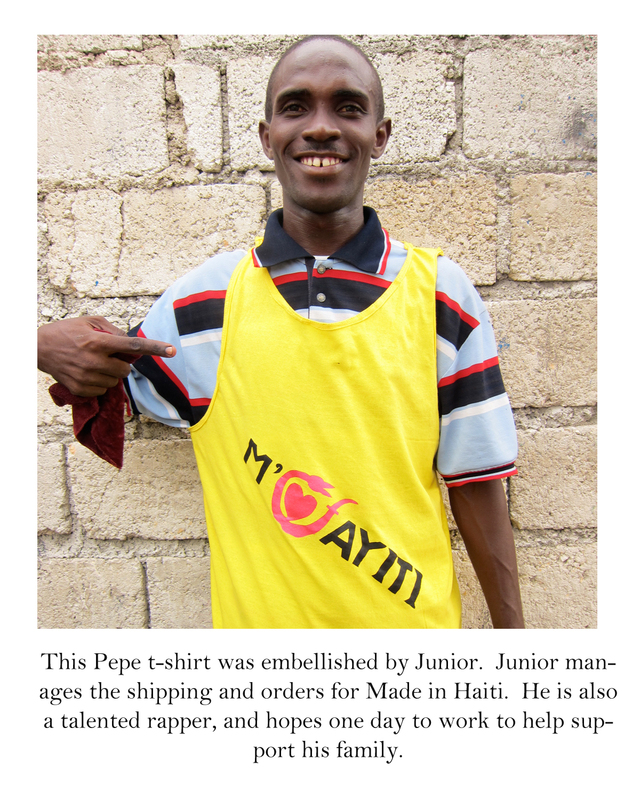 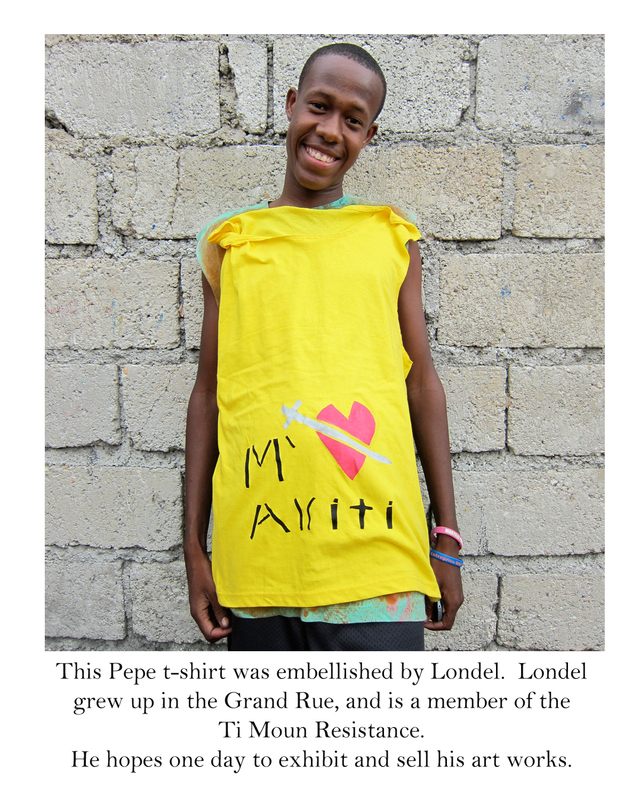 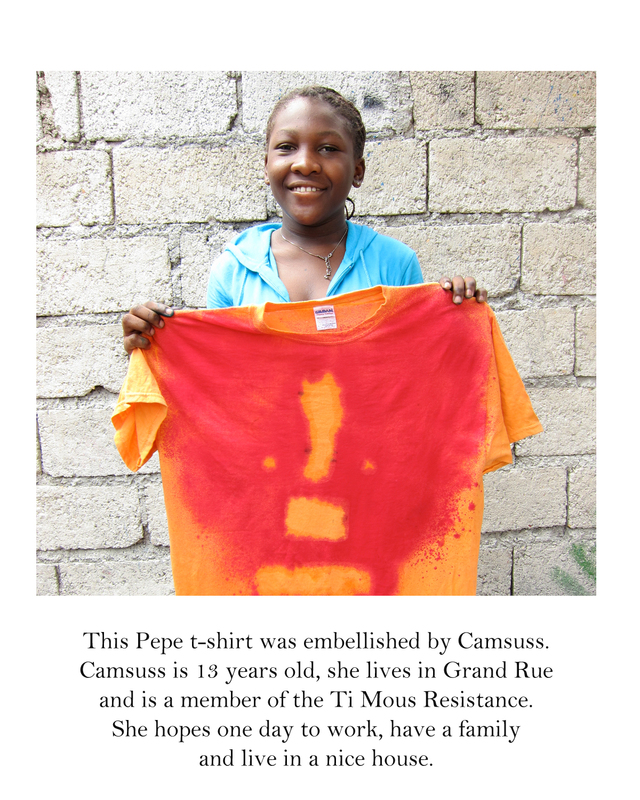 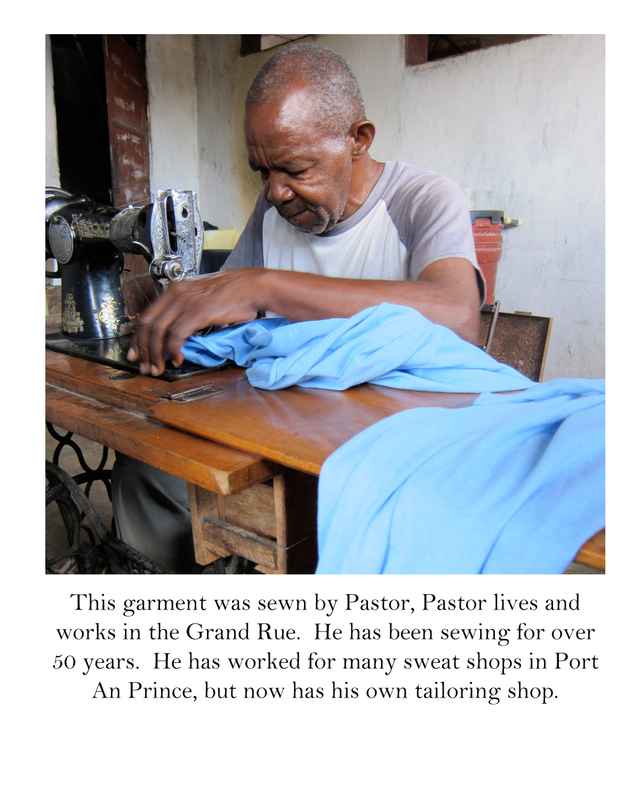 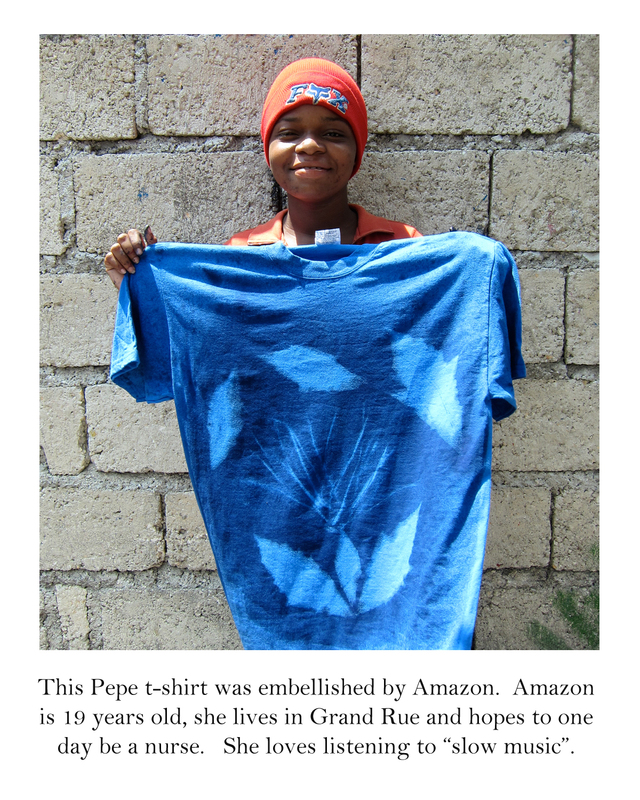 Garments will now display full color hang tags with a photograph and short bio of each person who participated in the Made in Haiti production line. 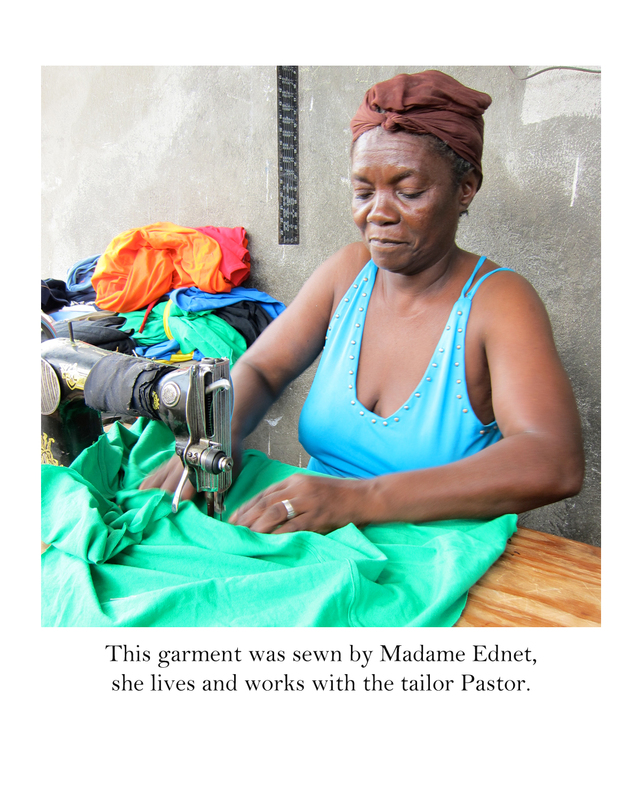 This concept following the Labor Behind the Label philosophy, an important aspect of the work of Frau Fiber the founder of Made in Haiti. 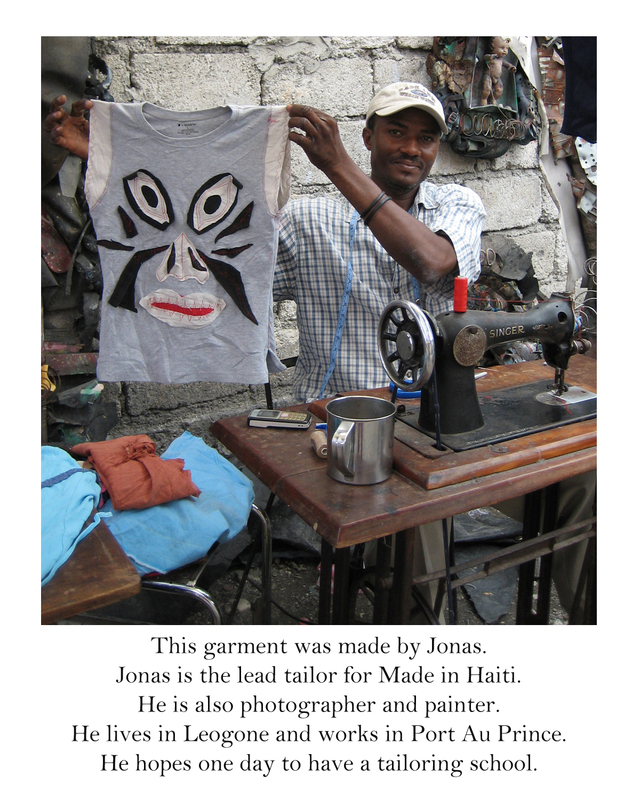 Here is what you can expect to see, on the garments YOU purchase at the upcoming POP UP SHOPS or on the ETSY site.